If your enquiry regards a medical emergency which could be life threatening we advise you call the emergency services on 999 or 112. If symptoms are manageable, chronic or slowly deteriorating you may wish to call us for advice. 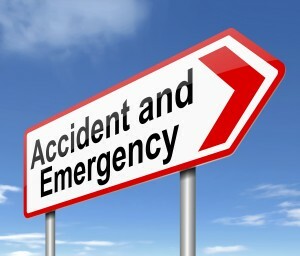 We will make a telephone assessment and may recommend a doctor review, paramedic assessment or attendance at Hospital.